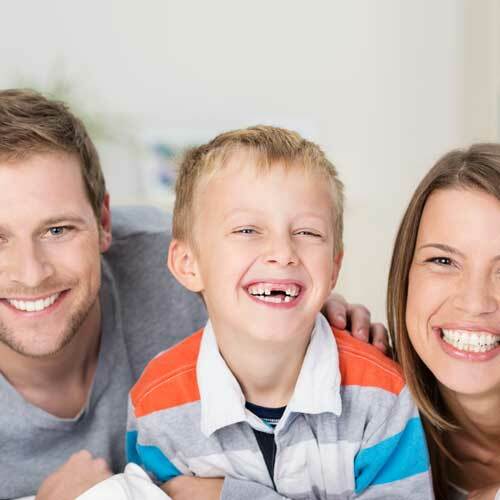 Good dental hygiene taught from a very early age is the ideal situation for anyone of to be in. 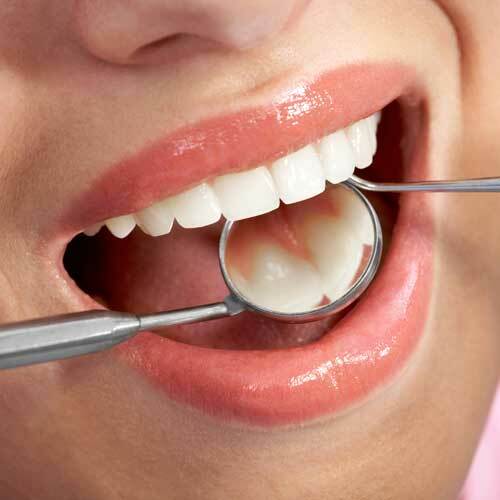 Unfortunately, many people believe brushing their teeth once a day is all it takes to prevent most dental problems. 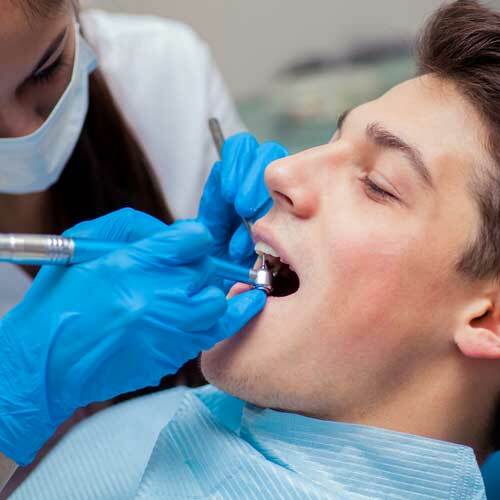 In addition a lot of people follow all of the rules and attempt to take care of their teeth the best way they know how. 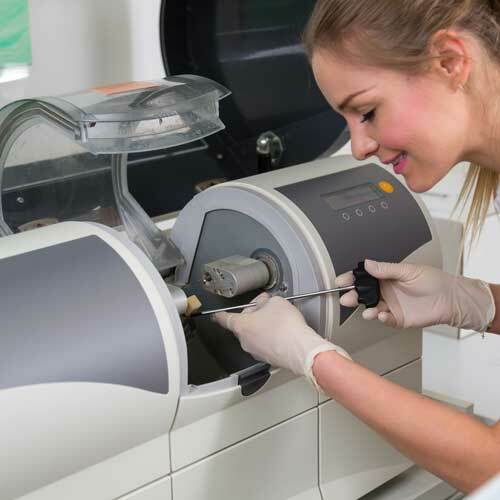 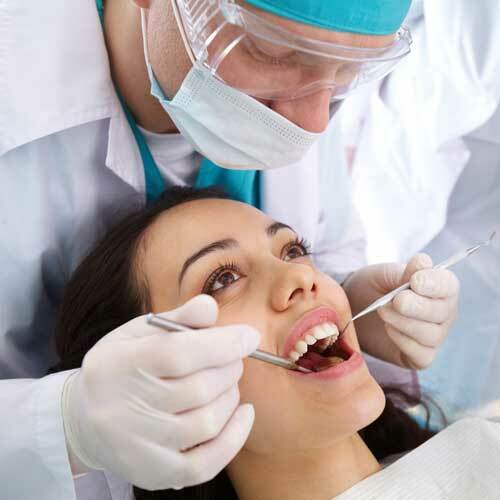 At Fay Dental Care in Green Bay we see patients who follow all of the rules yet they still have dental problems because they have not sought routine dental care from a dentists. 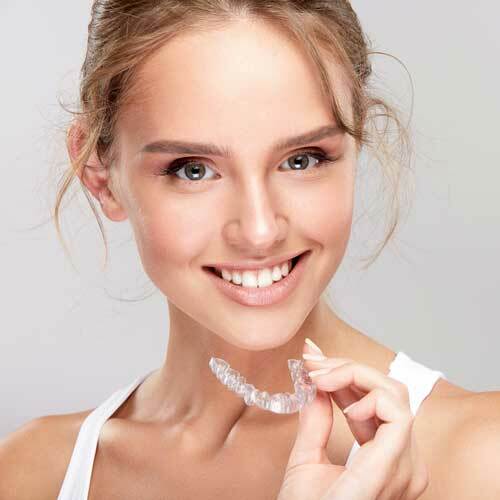 Teeth are not indestructible and like everything else they deteriorate over time. 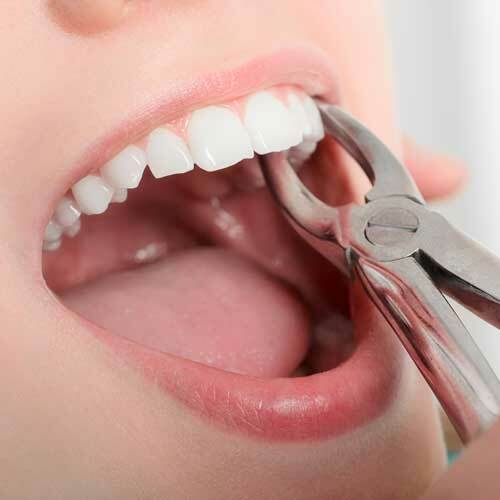 Several factors can result chronic bad breath, gum disease, tooth erosion, and tooth loss. 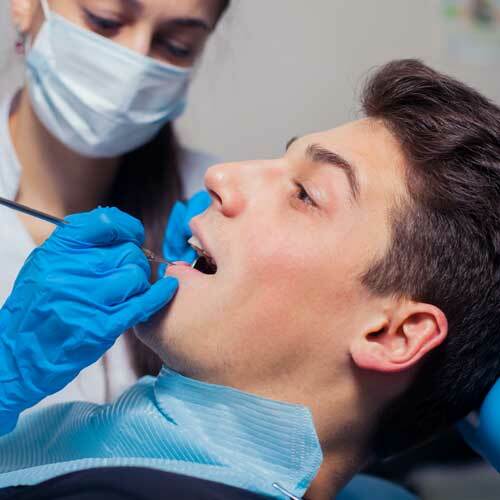 Fortunately, these dental problems are in many cases preventable if a person adheres to good dental habits. 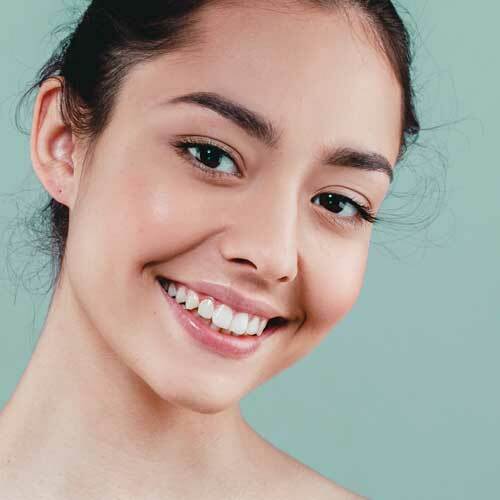 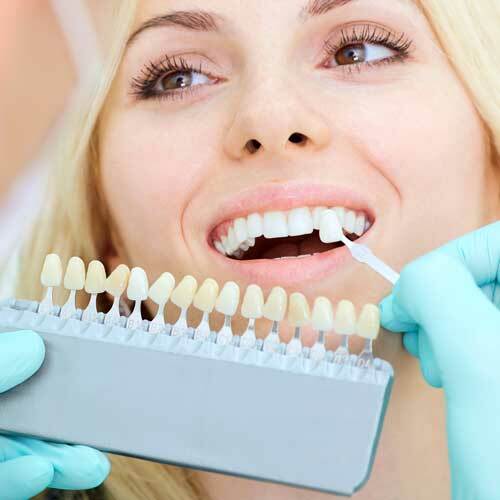 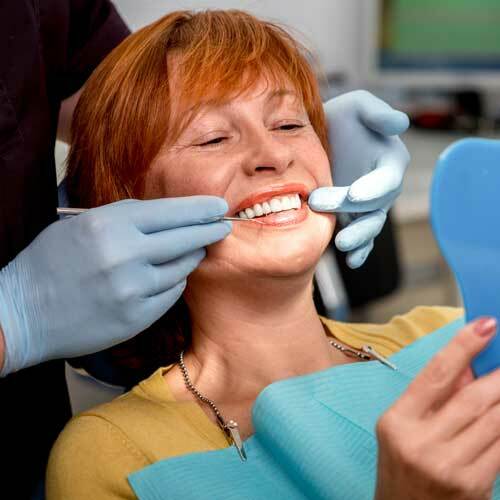 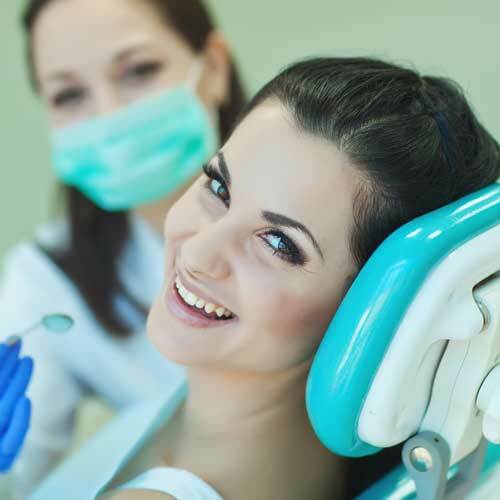 At Fay Dental Care we take dental problems seriously and want our patients to achieve confidence whenever they smile. 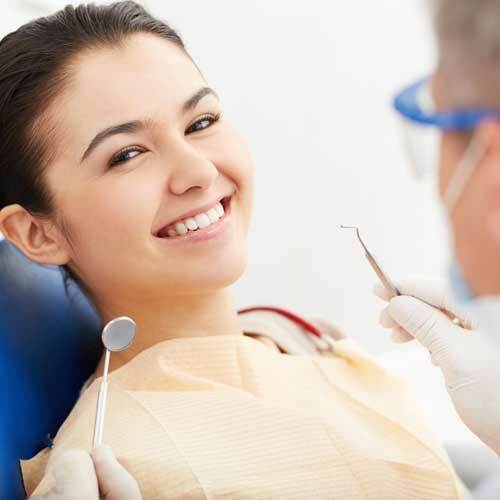 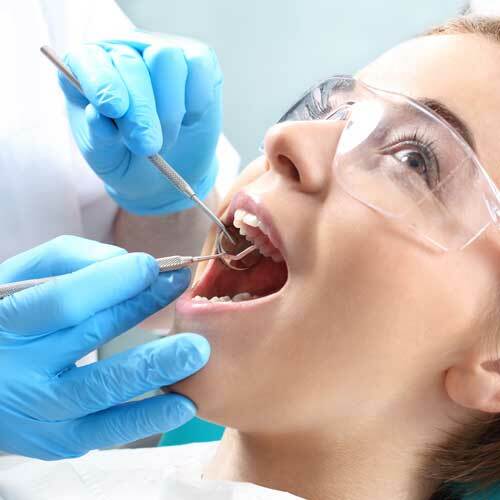 If you are searching for a dentist in Green Bay to help you with your Dental Problems we are here to help.